It’s time to once again celebrate the era of the remezcla – the era of the remix! Great tunes live on in new and infinite creative iterations as they are remixed and reinterpreted anew by DJ/producers from around the world. 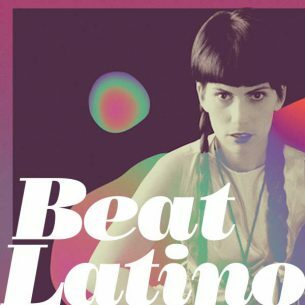 This week’s Beat Latino is dedicated to our favorite recent remezclas from the Latino musical universe, from Colombia, Cuba, Ecuador, Argentina and beyond. Enjoy!